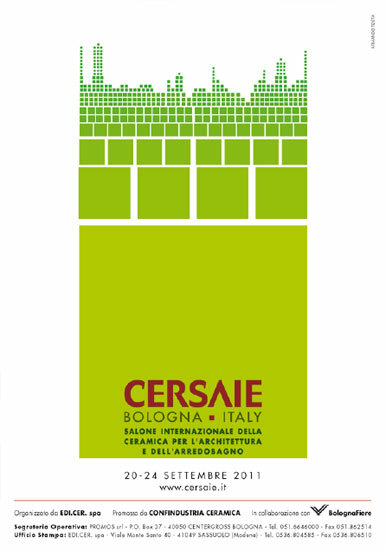 The world's largest trade show for the tile and bath industries happens every autumn in Bologna. 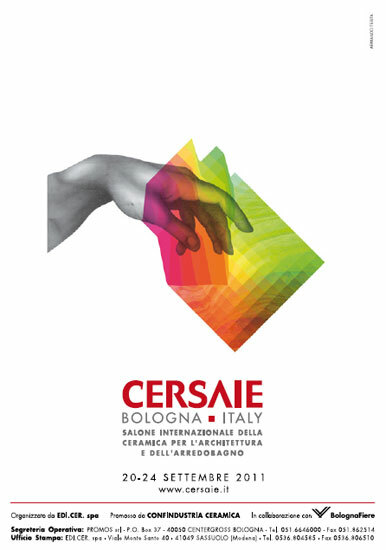 Last year, Cersaie occupied 176,000 square meters in Bologna's Exhibition Center and had more then 82,000 attendees during the course of the four-day show. By any measure, that's a big trade show. 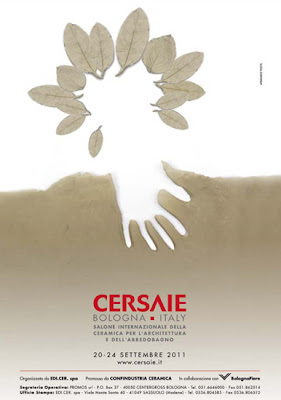 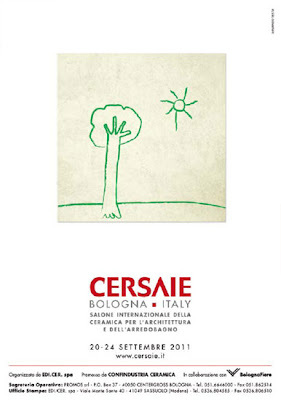 Cersaie is currently running a contest to select the poster for next year's show. There are 13 finalists and they were culled from more than 200 entries submitted by design and architecture students in Italy. 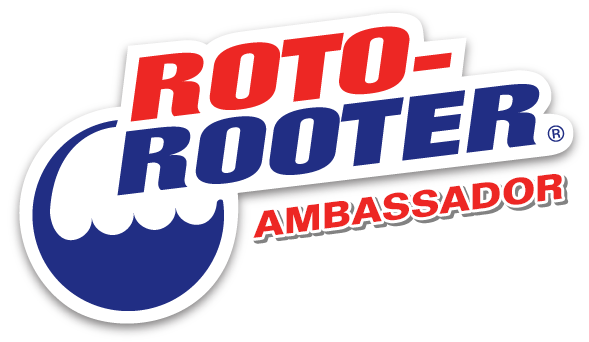 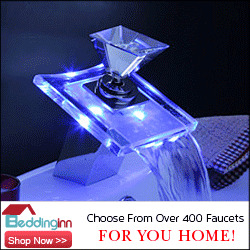 The winner will be announced on September 22nd 2011, so follow this link and get your vote in now. 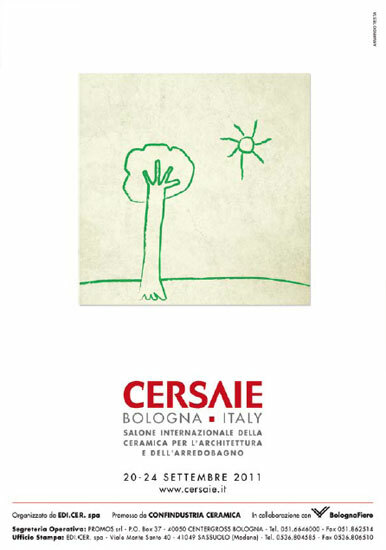 I like the tree with the sun.